Jennifer Lawrence is a box office draw. She is a three-time Academy Award nominee and Forbes named her Hollywood’s highest paid actress in 2015—at $52 million for the year. Yet, Lawrence proves she’s a girl’s girl in an interview with Harper’s Bazaar for its May Issue. An admitted pleaser, Lawrence believes there is nothing wrong with such a trait. Lawrence has found happiness in her friendships with Hollywood’s elite—Emma Stone, Adele, and, best friend Amy Schumer, just to name a few. 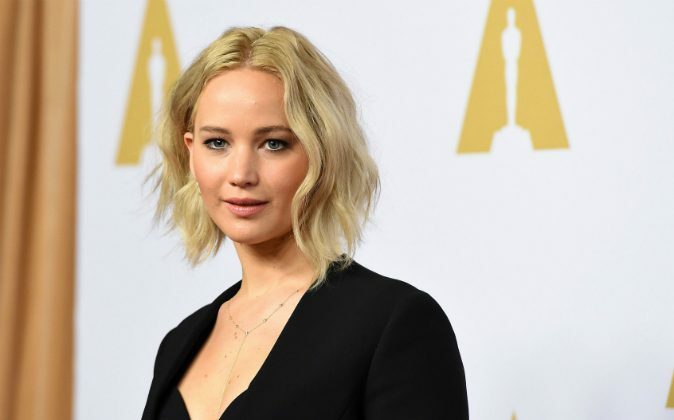 Now, the “The Hunger Games” actress has a wish for the way body types are viewed in Hollywood. What isn’t crazy is Lawrence’s success, which can be intimidating to some.